A wise investment for large Self Managed Super Funds. Low Premium Gold & Silver Bullion Investment Rates for bulk purchases. If you are an investment decision maker for an SMSF trust we offer wealth security and an exclusive low exchange rate for large bullion purchases. We only deal directly with Australia's leading bullion companies and can supply large quantities of bullion at highly competitive rates. Australia's leading SMSF managers have long recognised the security and excellent return-on-investment gold bullion offers. With the long term investment strategy that an SMSF requires, gold is making even more sense with the financial market volatility today and predicted for the future. 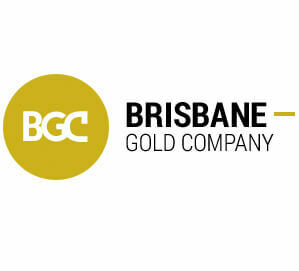 At the Brisbane Gold Company we also guarantee to buy back any bullion at highly competitive rates. We source the bullion from leading companies around Australia so resale is simple regardless of your location. Visit us personally and select your bullion from our extensive range plus we will also outline your pricing, storage and reselling options. Simply visit or call our Brisbane Office. Gold makes sound financial sense for an SMSF and we look forward to supplying all your bullion needs.